Our fortified Pear Dessert wine is unique. 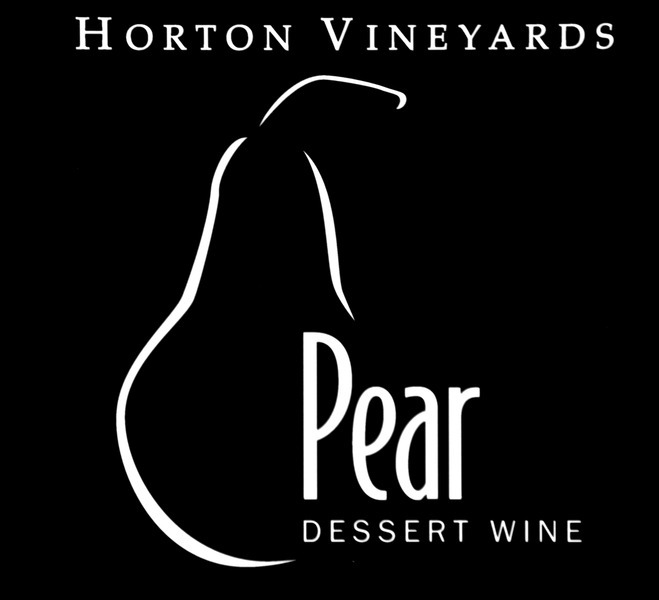 We use a blend of white wines and pear juice combined with brandy.Our pear Dessert wine has a delectable dark amber color. 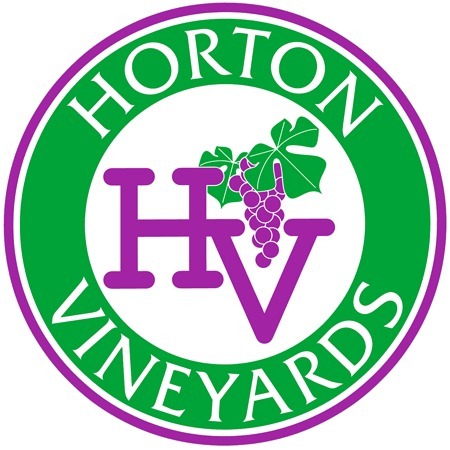 This dessert wine has sweet pear flavors and a warm brandy finish.